There are two reports on the U.S. economy worth mentioning this morning. 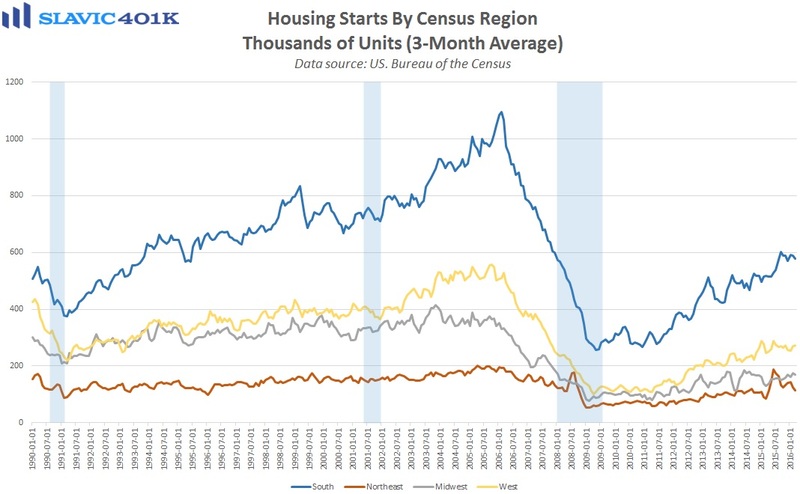 First, data from the Census Bureau showed that privately-owned housing starts in March grew at a seasonally adjusted annual rate (SAAR) of 1.089 million units. That is an 8.8 percent decrease from February and much worse than economists had expected. Single-family housing starts plunged by 9.2 percent last month and multi-family units (rentals) fell by 8.3 percent. Regionally, housing starts declined across the country apart from a large rebound in the Northeast. Building permits were also weak in March, falling by 7.7 percent. The February figures were revised higher and both housing starts and permits remain up on a year-over-year basis. 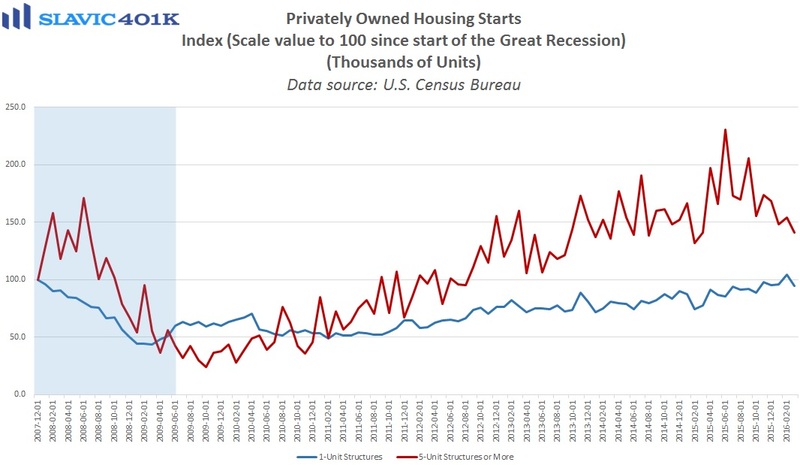 Going forward, though, demand for new homes in America will strengthen only if labor market conditions and household balance sheets continue to improve. Elsewhere, a report from the National Association of Realtors (NAR) showed that total existing home sales in America, which account for a much larger portion of the overall U.S. housing market than new home sales, rose by 5.1 percent in March to a seasonally adjusted annual rate of 5.33 million units. This is a larger gain than economists had expected and a welcome rebound following February’s 7.3 percent decline. However, sales are up just 1.5 percent compared to this same period last year as the pace of annual growth continues to slow. 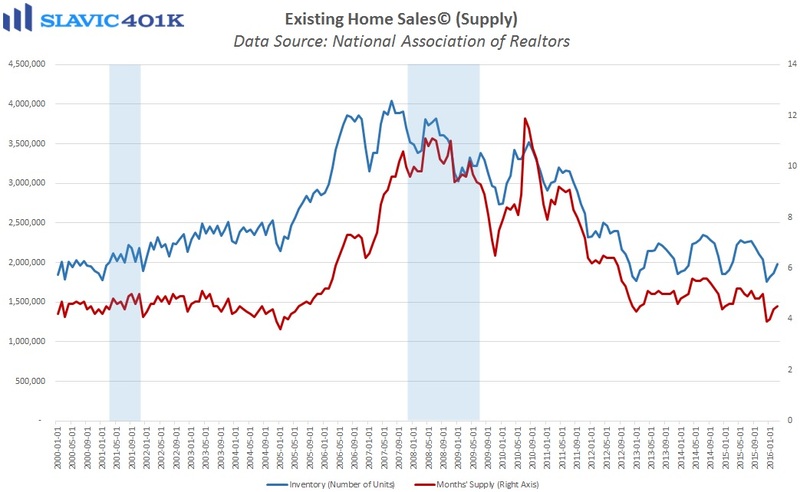 Affordability appears to be a big factor behind the recent weakness, as supply issues have pushed up home values at a pace faster than wage growth for many Americans, thus making the purchase of a home particularly challenging for young, first-time buyers. NAR chief economist Lawrence Yun added that “a segment of would-be buyers at the upper end of the market appear to have been spooked by January's stock market correction." Regionally, home sales lifted across the country but closings were especially strong in the Northeast (+11.1 percent) and the Midwest (+9.8 percent). 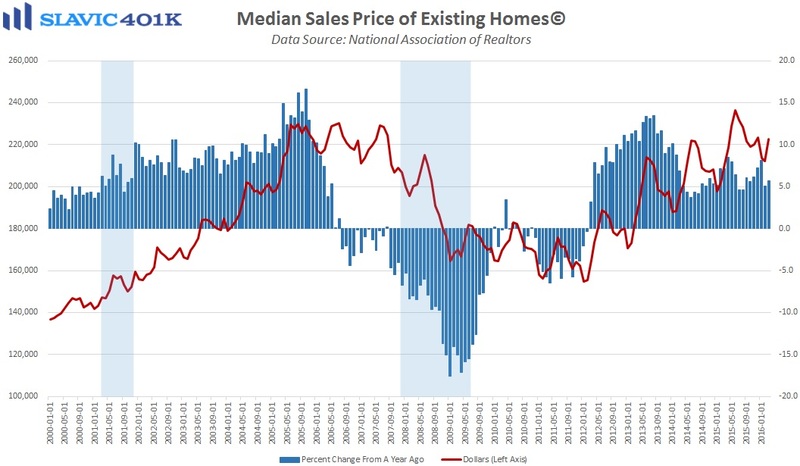 The median selling price was $222,700 in March, a 5.7 percent gain compared to this same period last year and the 49thconsecutive month of annual growth.